Snapdragon 836 Rumors Put to Rest, Snapdragon 835 to Power Google Pixel 2, Pixel 2 XL - Playfuldroid! Snapdragon 835 chipset have been the choice of several smartphone OEMs when it comes to releasing flagship phones. However, well-known leakster Evan Blass had recently claimed that an enhanced version of the chipset dubbed as Snapdragon 836 will be powering the Google Pixel 2 and Pixel 2 XL smartphones. 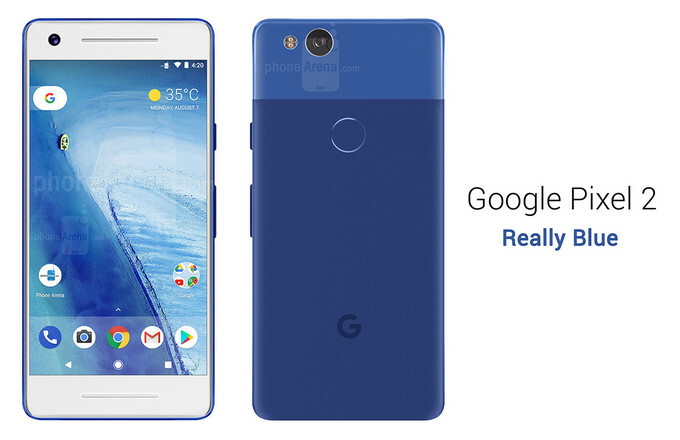 However, fresh information that has surfaced through a reliable source has revealed that the Google Pixel 2 duo would not be powered by Snapdragon 836 as it does not exist. In the past, Qualcomm has released upgraded chipsets like Snapdragon 801 and Snapdragon 821 chipset respectively for chipsets like Snapdragon 800 and 820 in the past. Hence, it appeared that Snapdragon 836 may debut through upcoming Pixel 2 phones. A source that is very well of the plans of Qualcomm has said that since the Snapdragon 835 quite stable, there is no possibility of releasing its upgraded version. Moreover, the FCC filing of Pixel 2 has revealed that the Snapdragon 835 will be powering the smartphone. As Google had used the same chipset for the last year’s Pixel phones, the forthcoming Pixel smartphones may feature the same Snapdragon 835 SoC. The next premium SoC from Qualcomm is speculated as the Snapdragon 845. The Galaxy S9, S9+, LG G7 and Xiaomi Mi 7 are rumored to be powered by the upcoming SD 845 chip.